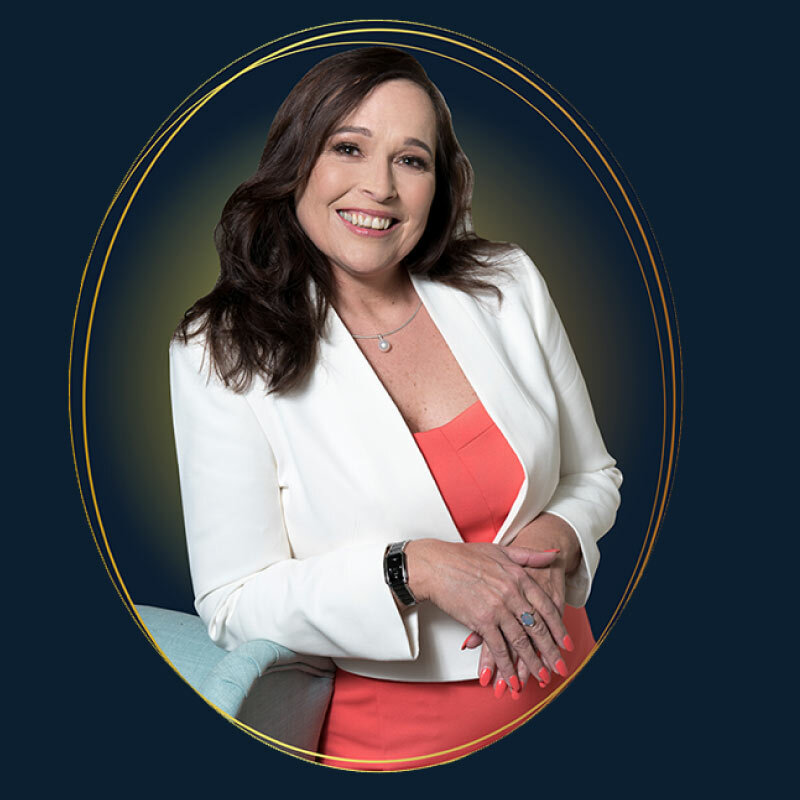 A powerful combination of hypnotherapy plus NLP (neurolinguistic programming) plus CBT (cognitive behaviour therapy) can help you lose weight, giving up smoking and others. Now that the festivities are over, why not treat your self to a lovely massage or reflexology session? Give yourself some well earned TLC to help you relax and unwind. 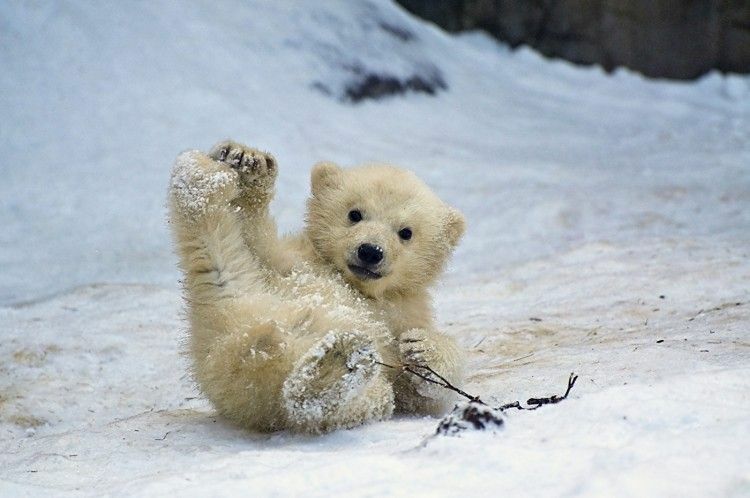 Learn how to connect with the changing energy of nature and the seasons to keep yourself happy, positive, calm and full of energy. Join the Yoga Workshop for a seasonal yoga practice to celebrate the arrival of Winter. We will practice Yoga asana, pranayama and deeply relaxing Yoga Nidra to help us flow effortlessly into the new season with balance & strength. At The Inner Place a range of specialist psychological therapies and neuropsychological assessments are available to individuals, couples and families. 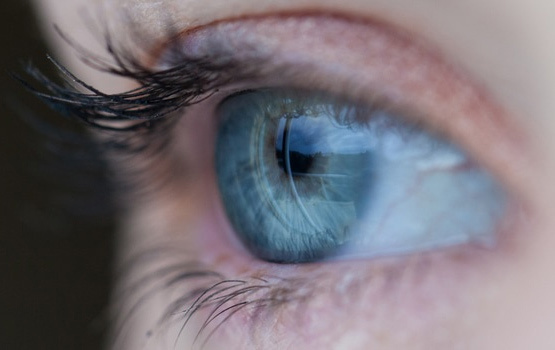 The resident Chartered Clinical Psychologist, Dr Andrew Turner has extensive expertise and experience from working within NHS mental health services. 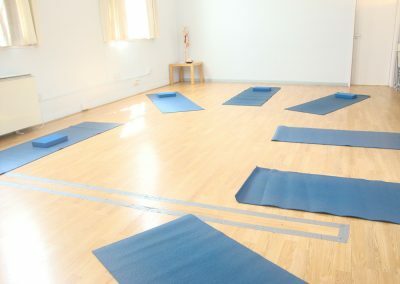 Daytime and evening Yoga Classes, for all abilities. Private, one to one or small group Yoga classes. Daytime and evening Pilates Classes, for all abilities. Healing Therapies; Yoga therapy, Reflexology, Massage, Healing, Colour Therapy, Hypnotherapy & Counselling. Courses and Workshops to deepen your knowledge, giving you skills to assist your personal growth and enhance your life. Our Yoga teachers are all highly qualified and have many years experience of teaching traditional Hatha and Iyengar Yoga which both focus on postures, breathing practices and relaxation, to increase physical and mental well being. We believe that everybody can practice and benefit from Yoga, regardless of age, shape or physical condition. We understand that most people are not super fit and bendy and may have a few aches and pains. A regular Yoga practice can ease and release tightness, help to improve balance and bring a little more peace and calmness into your life. 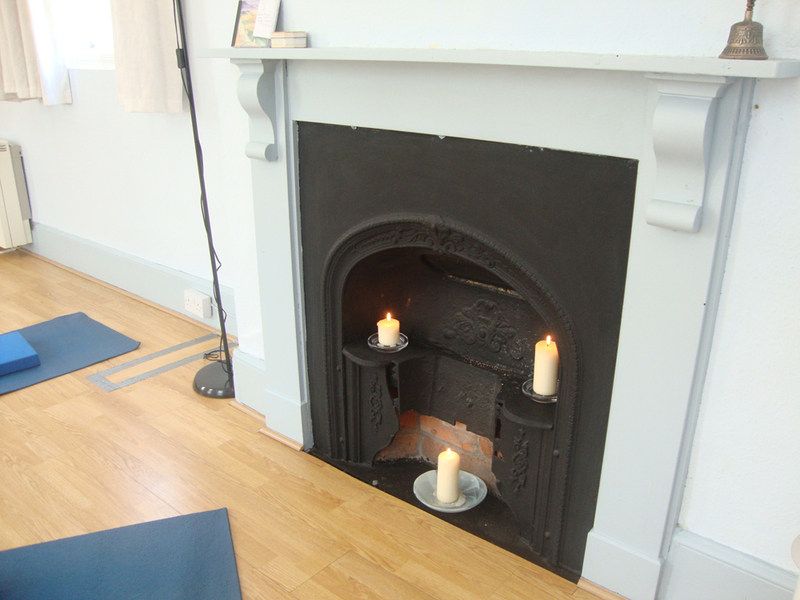 The Inner Place Yoga Studio was opened in 2003 and over the past 11 years we have established ourselves as The Yoga Studio in Ledbury. 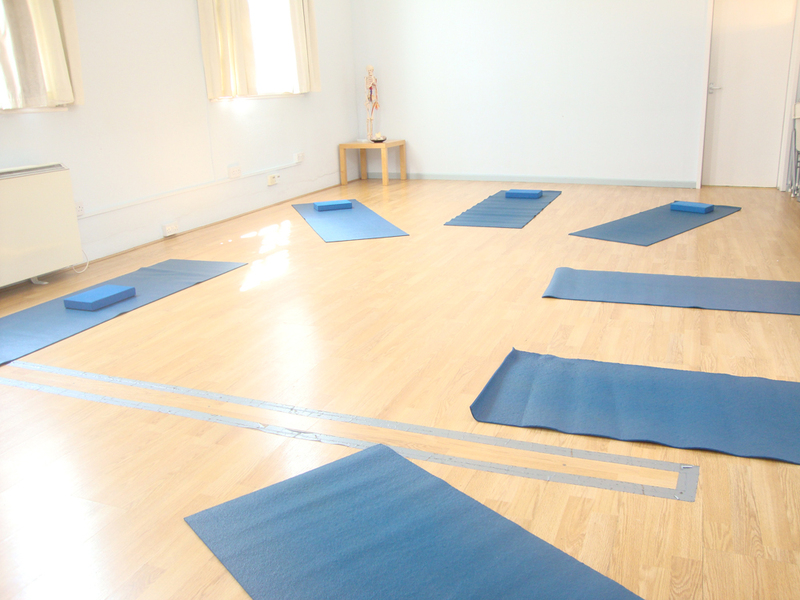 The studio itself is warm and roomy and is fully equipped with everything you need for your Yoga practice, so all you need to bring along is an open mind, and yourself! Our aim is to provide a welcoming, peaceful space to nurture and energise your mind, body and spirit. So why not come along to The Inner Place? Find peace, harmony and a sense of well being – Find yourself. We offer regular Yoga classes during the daytime, the evening and at weekends. 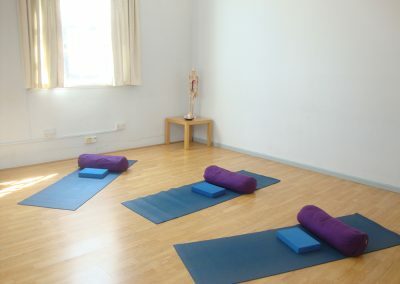 We also teach one to one Yoga and often run more specialised classes and workshops. Pilates targets the deep postural core muscles, building strength from the inside out, re-balancing the body and bringing it into correct alignment. We have a small, private treatment room within the Inner Place Yoga Studio where we provide a number of Healing therapies and treatments.